News Archives - Heeellooooooo...! :: EATATAU!!! 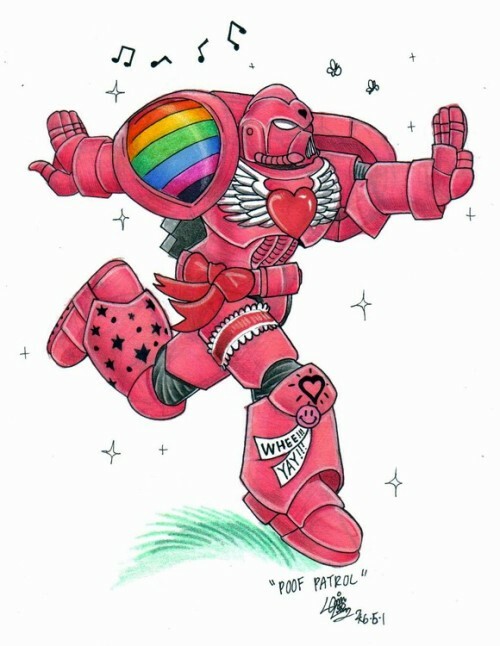 ooook someone took the space marine chapter rainbow warriors to an really creepy extreme.